Oh, those Summer nights! It’s a glorious thing that God gives us the summer. The sun goes down later than usual, and you can sit at a fire cause it’s fun, and not because you need the flame’s warmth for survival. The youth group will be taking advantage of the summer nights of 2018. We will be holding campfires from 7-9 pm on the following dates: June 14th, July 11th, August 7th. 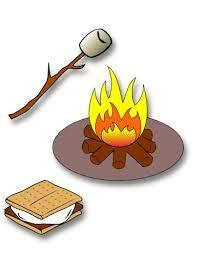 Pastor Josh will offer spiritual growth studies for the older youth as we gaze into the fire, and eat s’mores. These campfire nights are meant to be family events, so parents are definitely encouraged and invited to come join in! !